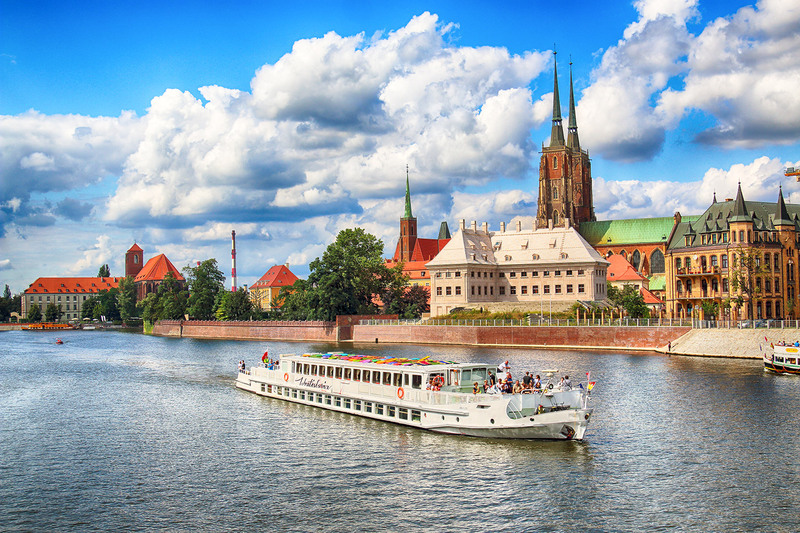 Check some of our activities and tours and make the most out of your Wroclaw Trip! Discover a new way of sightseeing. Take part in this exciting 2 hour game where your goal will be to find as many dwarves as possible. All 300 of them hidden everywhere around Wrocław. 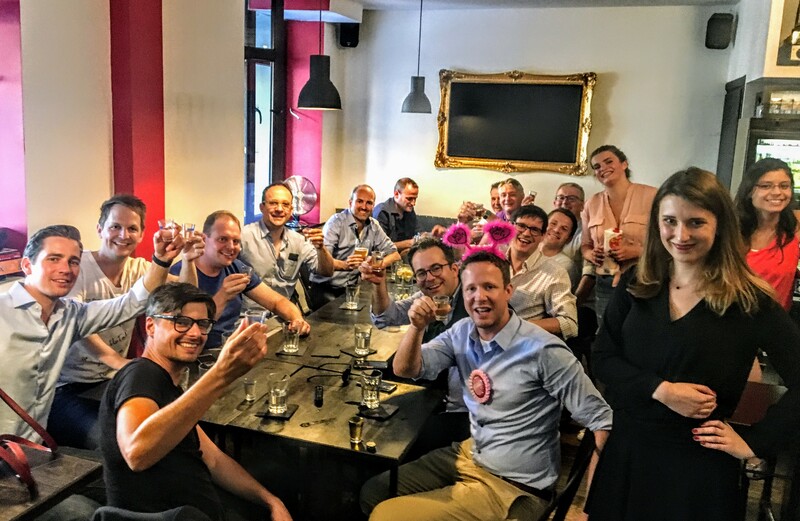 This insightful tour gives you the chance to taste 8 types of flavoured Polish vodka at 3 different shot bars, learn about the history of the country’s preferred beverage and, at the end of the night, party like a rockstar at a famous local club! 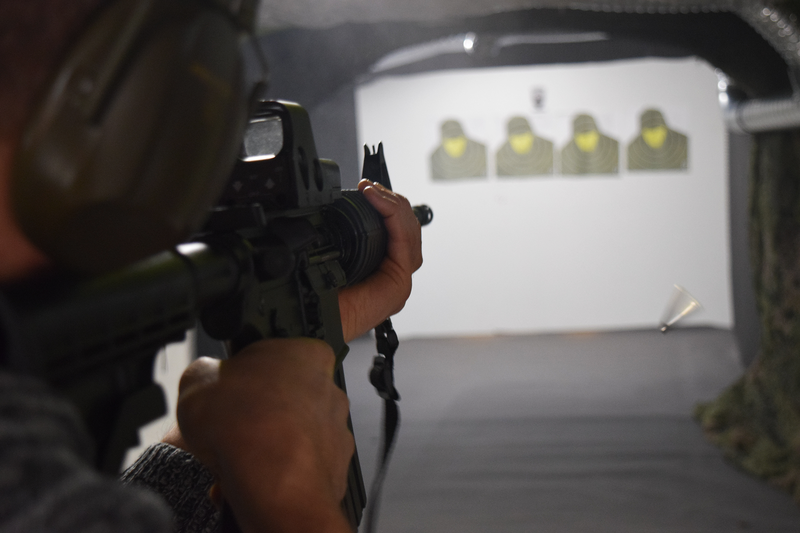 Real weapons, gunshots, gunpowder smell, and adrenaline accompanying shooting - should I keep going? 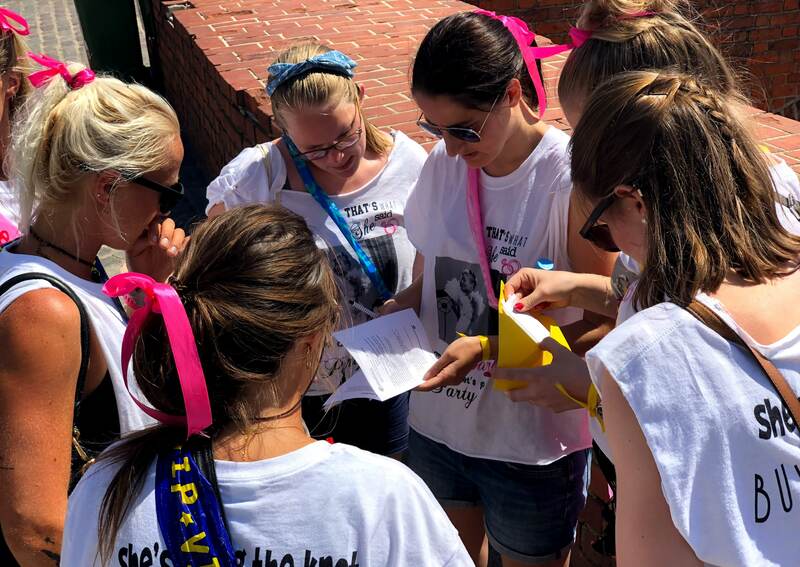 Book yourself this great activity and enjoy your time with your friends! Amazing fields, friendly employees, professional equipment and always a blast. What am I talking about? 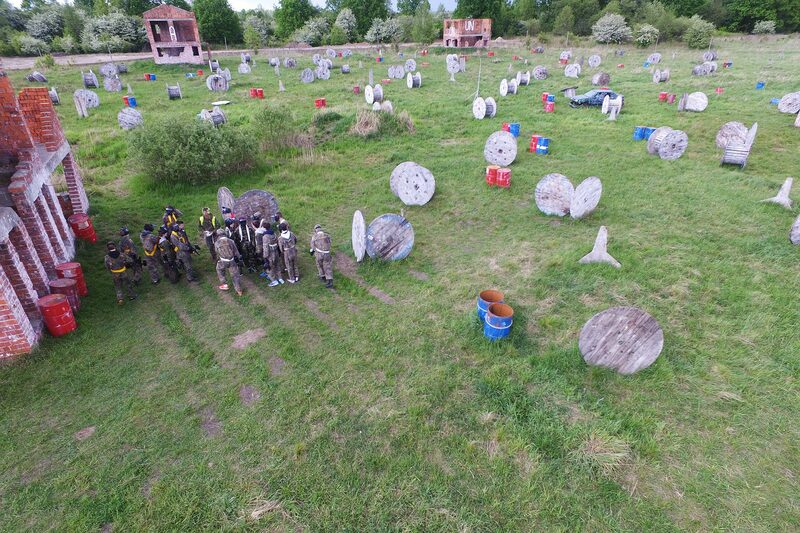 Of course our Wroclaw Paintball Activity! Get into this world and you will not regret. 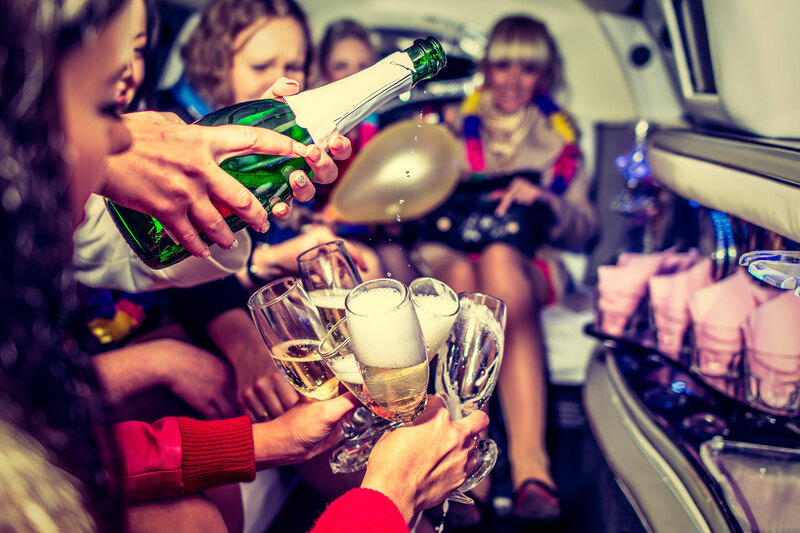 Book your Limo Party Tour in Wroclaw and don't miss what the city nightlife has to offer. Get yourself and your friends the comfort and luxury that you deserve! Drinks on board and bottle service at the club. Enjoy like a rockstar! Dance and drink enjoying a 1-hour ride around Wrocłąw in the BEST MOBILE PARTY YOU CAN THINK OF! 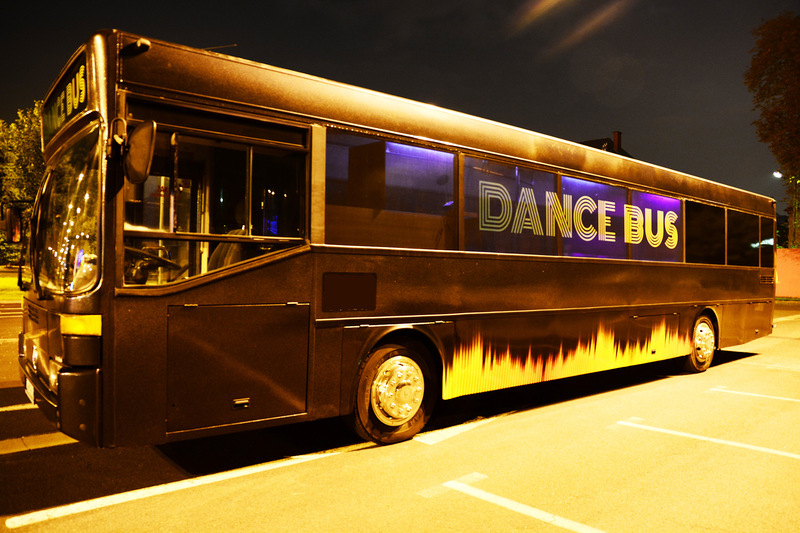 The Party Bus can easily fit up to 25 party people. It can be used as an airport trasfer as well! Medieval warriors are cool. That's a historical fact! You can join the club by hunting down your mates with our completely safe and family friendly arrows. 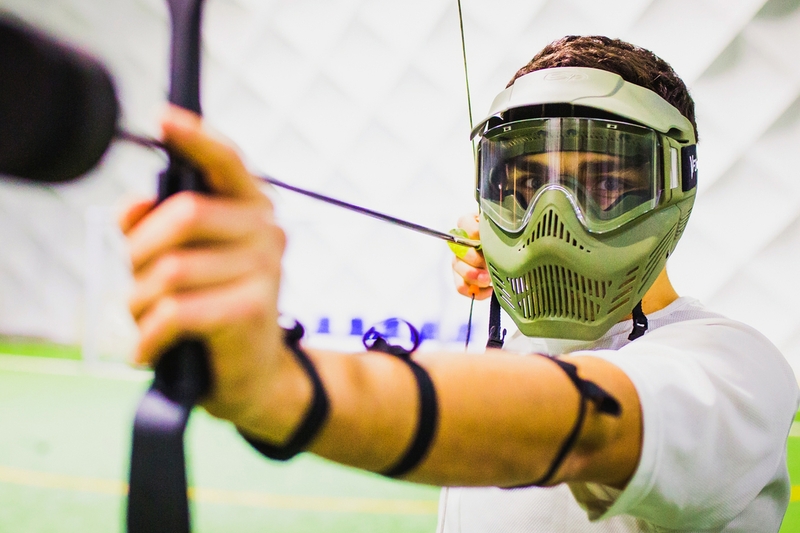 Don't worry if you never used a bow before, we'll teach you everything! 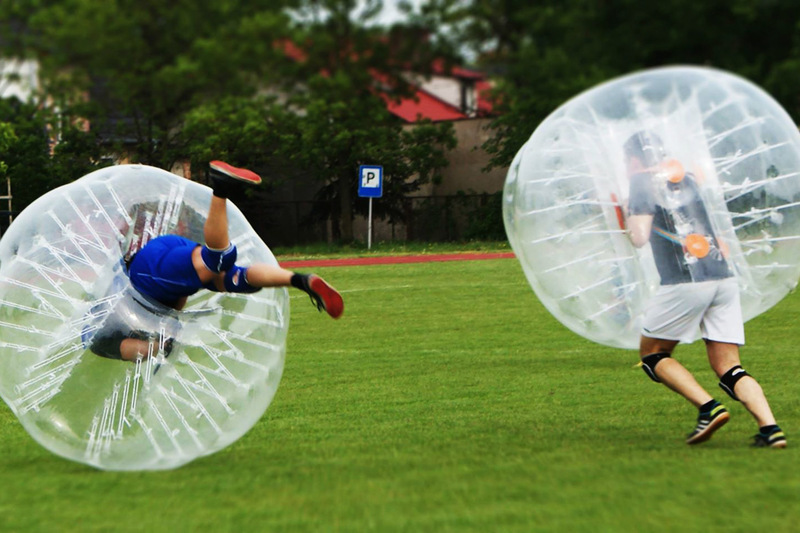 Using an inflatable zorb-like bubble, you and your mates can smash into one another and find yourself literally rolling away from the ball, bouncing around, laughing and making others laugh. Enjoy your Bubble Football Wroclaw! 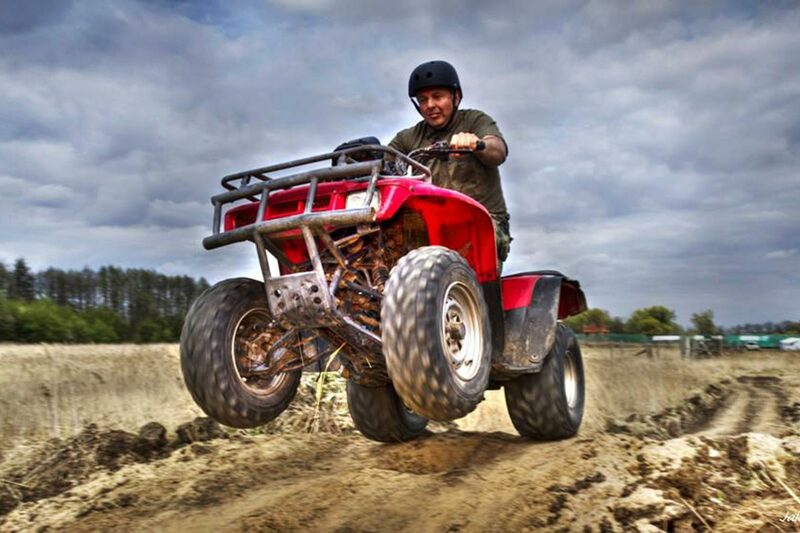 Quads Biking in Wroclaw is a real challenge for the adventure-searching explorers! Do you want a huge adrenaline rush? You got it! Book this extreme sport and go crazy with your friends! 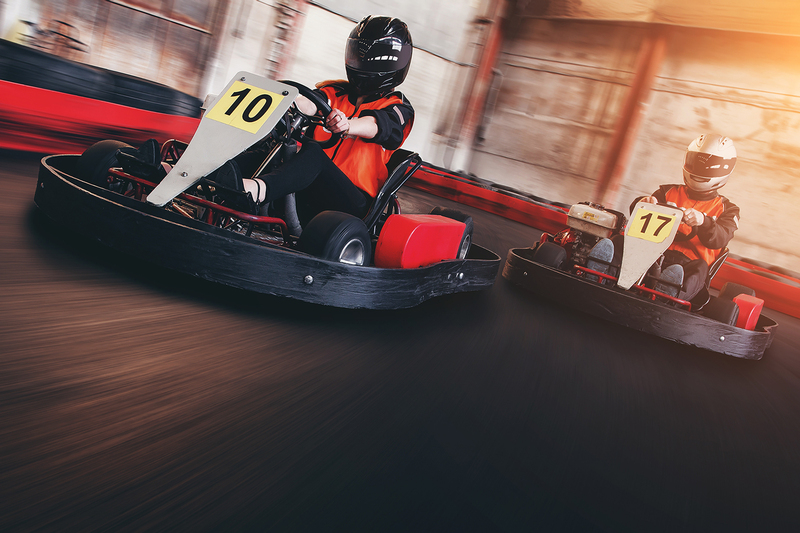 Indulge in some indoor fun with your friends, win with them in a group racing contest and show who is the real master of the wheel in Wroclaw! Fill yourself with delicious polish meal before the party or just as a lunch. 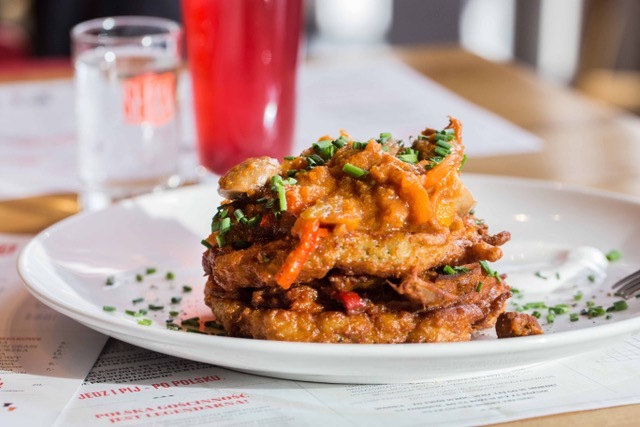 You will get two course meal with a drink (craft beer or soft drink). While in Wroclaw you need to try our traditional food! This cruise is a perfect choice for everyone who wants to explore the city from its best side! Take your family & friends and book yourself a private sightseeing attraction or a great boat party!